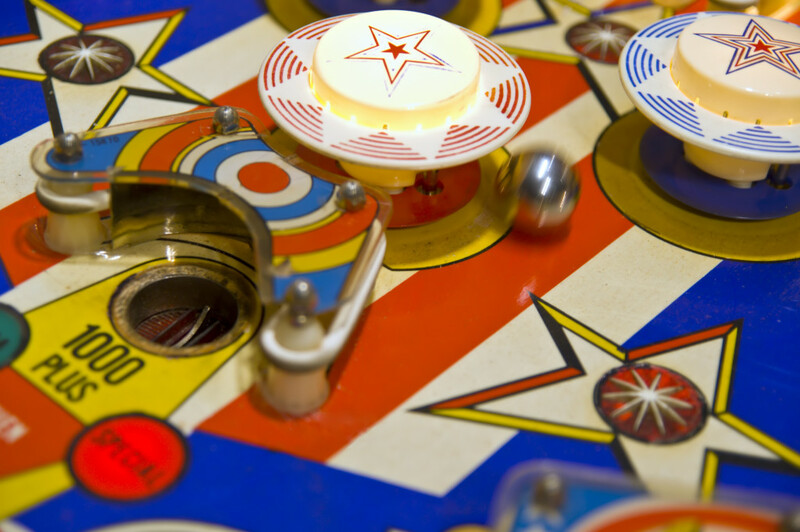 Most of us can relate to the image of a pinball machine with the ball getting whacked from one bumper to another. I think that image is a vivid picture of our 21st century lives that are busy and complicated with technology that doesn’t always make life easier. We get bumped around a lot in a world filled with noise. 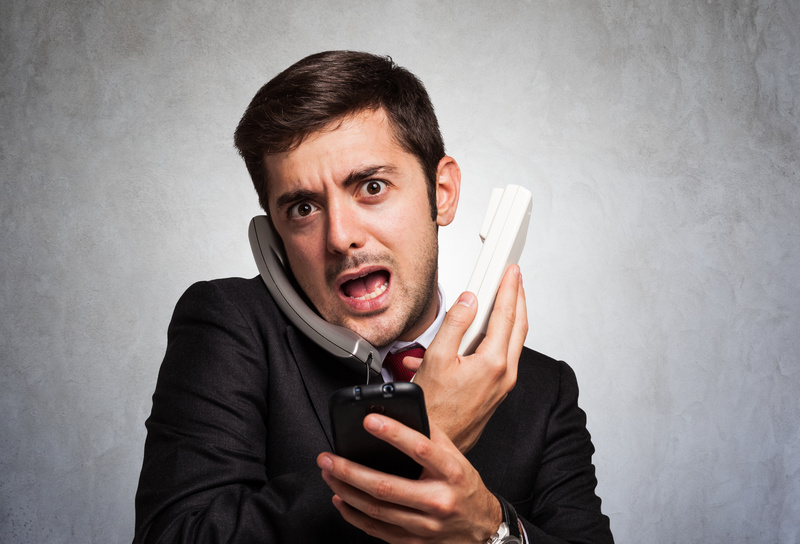 If your smart phone isn’t ringing, it’s dinging endless notifications of texts, Facebook posts, and emails. And if your device isn’t going off, the one of the person next to you is. Looking just at email overload, did you know there are 196.3 billion emails sent worldwide every single day? The average daily number of business-related emails sent and received by a person is 121. 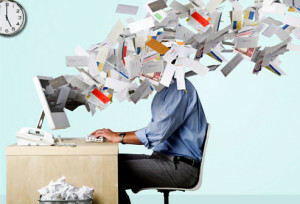 The average office worker spends 28% of his or her work day on emails. (No wonder the US Postal Service is going bankrupt.) And most of those emails require attention and action. Added to the constant electronic intrusions, we still have meetings to attend, appointments to make, children to care for, dogs to walk, broken stuff to fix, new stuff to build, and hours spent driving from one crowded place to another so we can stand in line and waste time. Life is stupid crazy. So what can we do to at least limit the craziness? 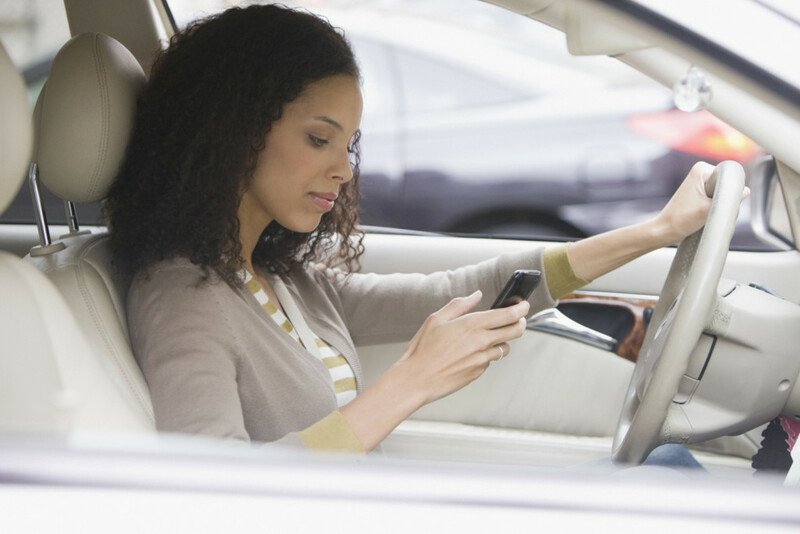 Turn off all notifications on your cell phone or at least limit them to immediate family members. Why do we tolerate these interruptions? Most of us taught our children to wait rather than interrupt. The tyranny of the urgent is killing us. Besides, people tend to define something as urgent far too often. Pick specific times each day or at most once an hour when you will check your email. Put it in your schedule as a routine. Even if you’re not ADD like me, constantly checking your email is a huge distraction that will severely limit your ability to focus on the task or person at hand. On normal work days, I check my email at 8 a.m., just before or after lunch, and at 5 p.m. My most creative time is typically the first three hours of my day (for me, that’s 5ish-8ish am.). The last thing I want to do is stunt my creative juices by getting buried in an avalanche of emails. By the way, I rarely check my emails before bed, and when I do I always regret it because it throws me into work mode, not sleep mode. Schedule at least fifteen to thirty minutes once a day just to sit and do nothing but reflect, pray and think. If you’re a morning person, do it early. If you’re a night owl, do it late. If you have kids, do it when they’re asleep. But do it. It will seem unproductive. It will be difficult not to think about the fifty things you must do ASAP. However, my daily coffee time with Jesus is priceless to me. I sit in my favorite chair with a cup of java in one hand and my Bible in the other, and sometimes I don’t say a word. I just think, silently pray and ponder to prepare my soul for the day. Trust me, the fifteen minutes of sleep you might lose will pay dividends you never imagined. Take an electronic fast one day a week. Don’t even turn on your computer or iPad. Turn off your phone or at least put it on do not disturb. That “emergency” situation at the office will still be there tomorrow, or somebody else will figure out what to do. Going unplugged on my one day off each week has saved my life, my ministry, and my marriage. I figured out some time ago, I’m not as important as I think I am, and to survive over the long haul requires margin in my life—margin only I can create. 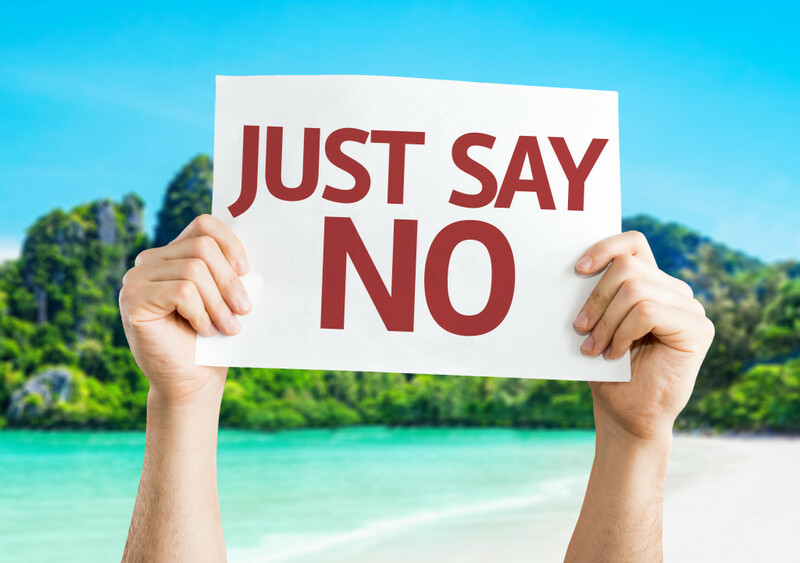 Learn to practice the power of no. You don’t have to do it all. You don’t have to attend Your kids don’t need to become extracurricular junkies. It’s okay not to be busy all of the time. Seriously, it’s okay. Literally schedule margins into your calendar, and when someone asks you to do something during a planned downtime, simply say, “I’m sorry. I’m already booked.” Your value is not based on what you do or don’t do but on who you are. Resistance to the machine is not futile. You can do this, but you must start somewhere and be very intentional. Decide now to put my suggestions into practice for just one month and see if it’s not worth the effort. I know from firsthand experience that you’ll find the rewards far outweigh the costs. 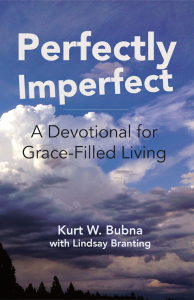 Looking for a devotional to use in your quiet time each day? 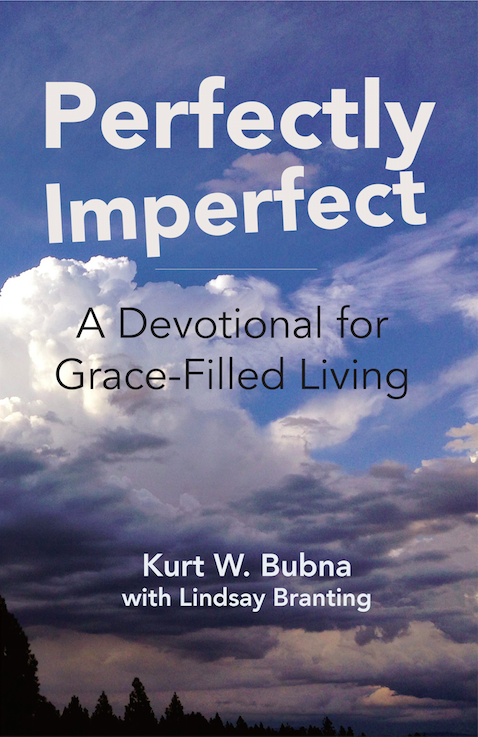 Check out my book called: Imperfectly Perfect ~ A Devotional for Grace-Filled Living.